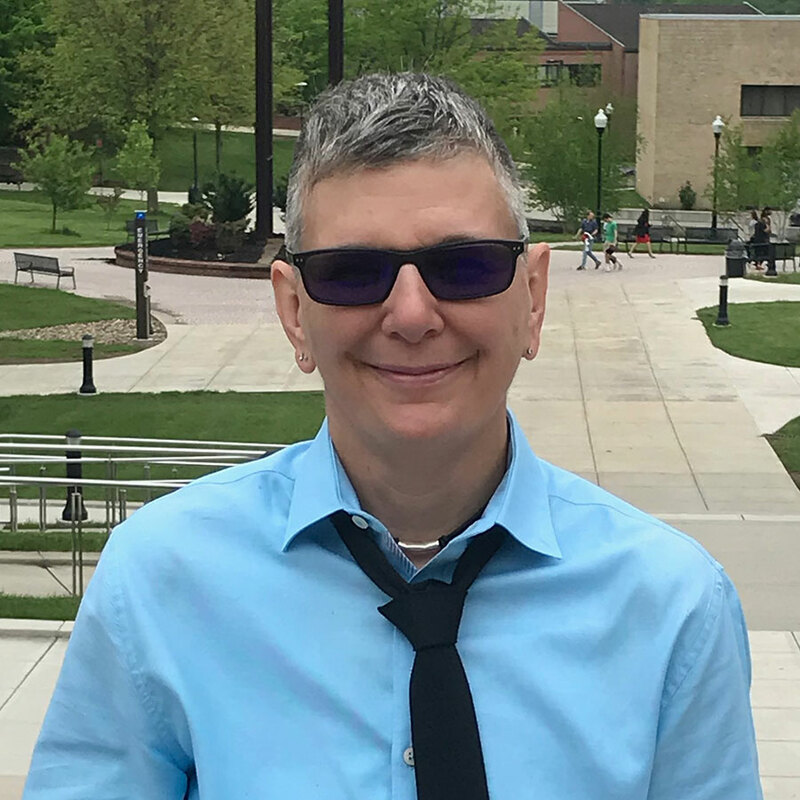 Julie Gilliam started out as a social worker, became interested in technology, and now works for the University Maryland School of Social Work as a lead instructional technologist. Gilliam utilizes social work and technical skills to support faculty, staff, and students with instructional and technological services. Gilliam has been with the University System of Maryland for more than 16 years and worked for Gannett Co./USA Today for 10 years. Gilliam’s professional career has focused on solving problems for end users in numerous capacities.